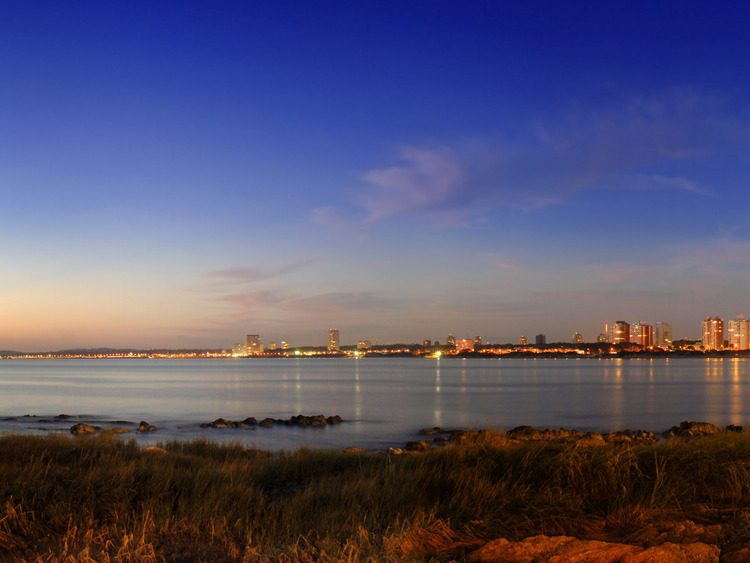 Discover Punta del Este, a seaside resort and popular destination for VIPs and rich entrepreneurs famous for its night-life, with an exclusive visit to Hotel Conrad. We leave the port behind us and head towards the amazing residential neighbourhoods of this renowned South American tourist destination. We have the chance to admire magnificent villas surrounded by lush trees. Our tour includes the neighbourhoods of Pinares, Beverly Hills , Portozuelo and San Rafael. The combination of luxury villas and natural beauty is what makes Punta del Este truly unique. A visit to the beaches of Playa Mansa and Playa Brava is a must, as well as the stop to enjoy the view from Punta Ballena. We then visit the elegant and luxurious Hotel Conrad, the perfect place to have fun and relax in the city centre with a spectacular structure that also includes a Las Vegas-style casino. At the hotel, we can choose between a complementary soft drink or glass of wine before heading back to the ship. Please note: under 18s may not enter the casino.